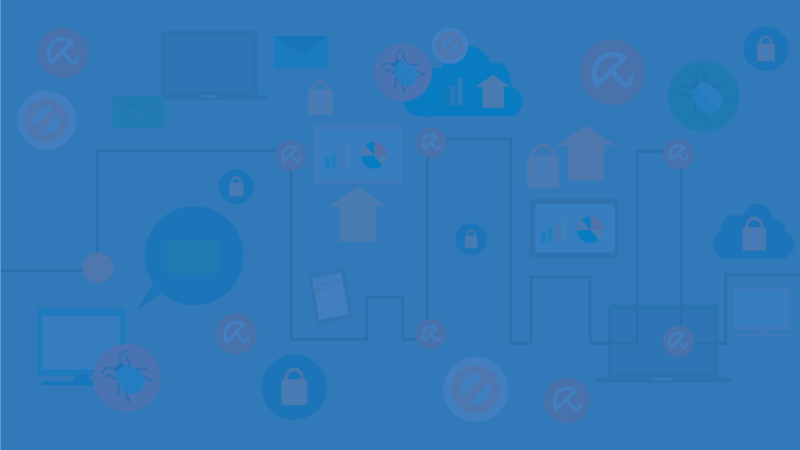 * Add-Ons are available only with subscription purchases of SecureAPlus Premium licenses. Enhance* your offline detection capabilities with the best single engine scanner in the business for as low as $0.70** a month. 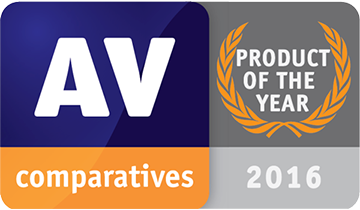 Avira is AV Comparative’s winner for 2016 Product of the Year and AVTest’s Top Product with its scanning engine technology garnering numerous awards in various categories. On the AV Comparatives Performance Test in October 2016, Avira received the highest Advanced+ rating for the scanning engine’s low impact in PC performance during use. Get a faster diagnosis from Avira alongside the Universal AV 10+ cloud antivirus engines for real-time and on-demand scans of Windows PC. Allow or block untrusted files with further confidence by pairing the powerful Application Whitelisting with direct results from Avira’s reliable scanning engine. ONE INTEGRATED SOLUTION. ZERO ADS. The inclusion of the Avira scanning engine replaces the default but optional offline scanning engine that the Standard SecureAPlus uses. Enjoy all the benefits of SecureAPlus and Avira’s award winning scanning engine in one convenient installation. 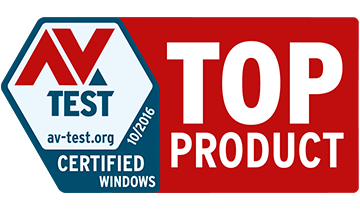 This means one less program to keep track of and more space for more important applications or files for daily use.  Best of all, no annoying pop-ups or nag screens to upgrade to another version of SecureAPlus – just pure Windows PC protection by, for most users out there, the definitive version of SecureAPlus for home or enterprise environments. 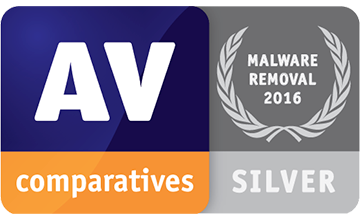 Can I purchase the Avira Add-On with a Freemium License only? No. 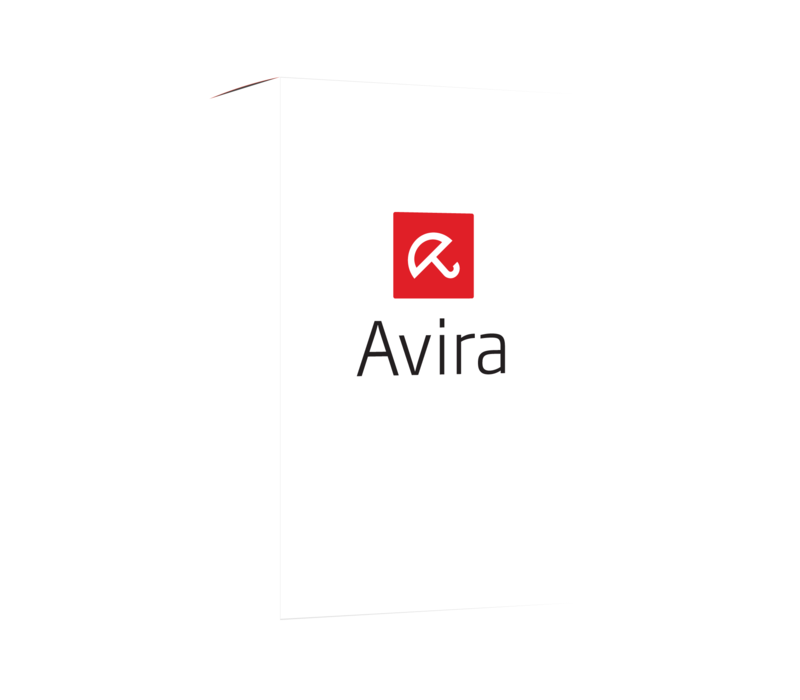 The Avira engine is a Premium Add-On meant as an advance security solution alongside the other added features you get from buying a Premium license. Isn't this the same if I install Avira and SecureAPlus (No AV) on my PC? Not exactly. While you get Avira’s engine this way, it is not connected to Application Whitelisting which means potentially multiple prompts. You also install two programs which consume more resources instead of having just one. There’s also those ads to worry about. I forgot to include the Add-On when purchasing Premium, can I still add it to my license? Yes. You can refund your purchase and make another one with the Add-On within the 60-day period. Beyond this refund window, you can make an early renewal of your SecureAPlus Premium purchase with the add-on, we will offset the remaining period of your license to the renewal purchase.